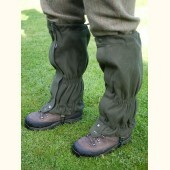 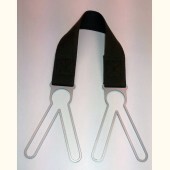 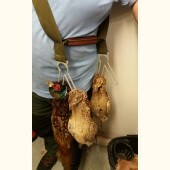 Ogden's Sika Sack This "Sika Sack" has been designed with input from dedicated..
Ogden's Roe Sack This "Roe Sack" has been designed with input from dedicated stalke.. 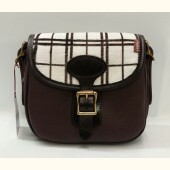 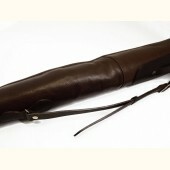 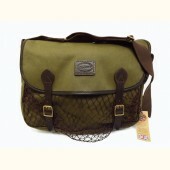 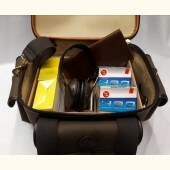 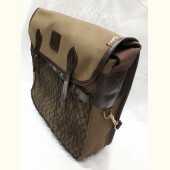 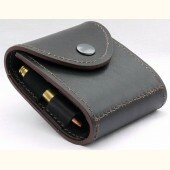 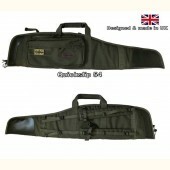 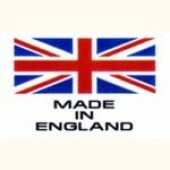 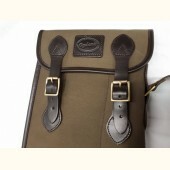 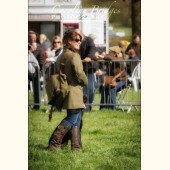 Range Bag / Shotgun Shell Carrier This stylish Range Bag has been designed for those trips to the.. 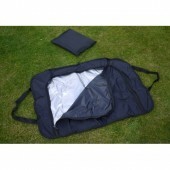 The Stag Bag has been developed for those folk not wanting to use a traditional carcass tray. 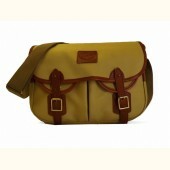 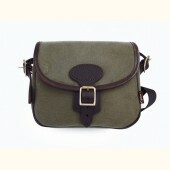 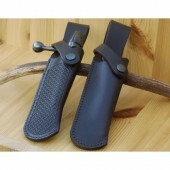 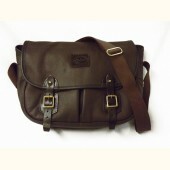 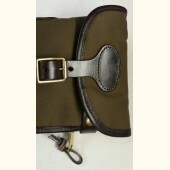 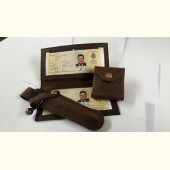 &..
Ogden's Small Cartridge Bag These small cartridge bags are fully functional and will hold 50+..